Dune Painting called “Seeking”, the original is available. This work is also available as a High Quality Giclee Print. Kendrick was selected through the Provincetown Community Compact to create a body of work in one of the primitive Dune Shacks situated along the far-flung coastal region of Massachusetts. The Dune Shacks of Peaked Hill Bars Historic District have lodged famous artists and authors who have sought a place of seclusion in which to work. 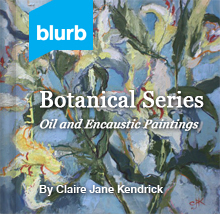 Without the creature-comforts of electricity, indoor plumbing, cell phone or computer, Kendrick was challenged to adapt and engage with nature in solitude. 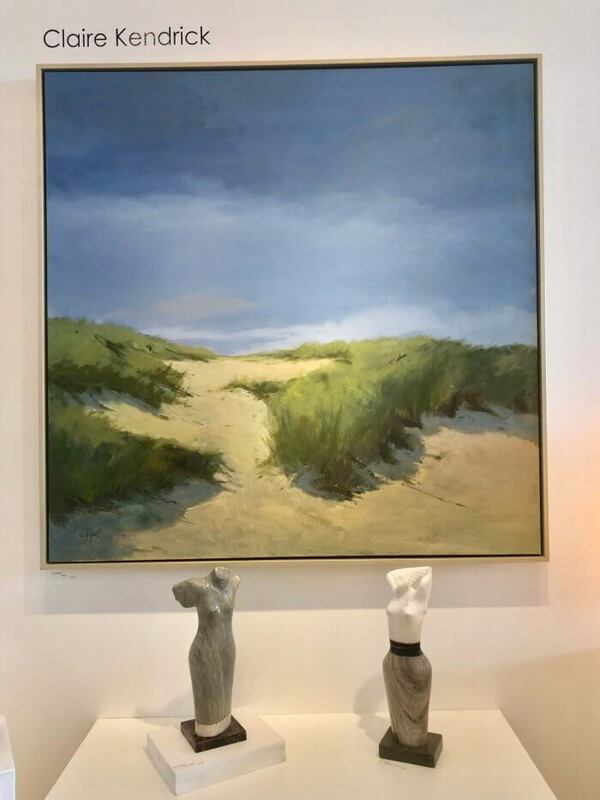 With plein air study’s done on location at the Dune Shack and the surrounding area, the works have been important reference material for study works such as “Seeking”. 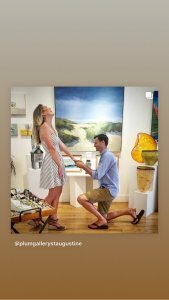 Congratulations to this couple who got engaged with “Seeking” as a backdrop. Wonderful, Happy, Energy and many years of finding and seeking your best life with each other. 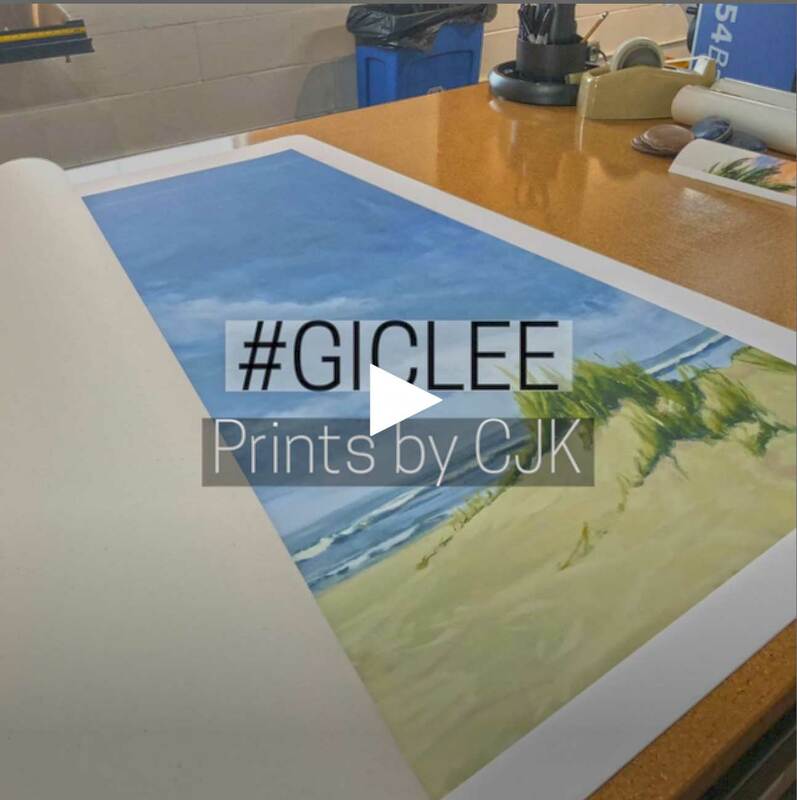 Claire J KendrickSeascape SeriesSeptember 17, 20180 commentsdune, seascape.